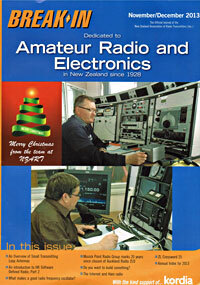 The west operating room at Musick Memorial Radio Station was originally used by the Civil Aviation radio service, and later became the 500 kc/s room of the maritime station Auckland Radio ZLD. It is now the main Amateur Radio room for ZL1ZLD, and is equipped with several amateur radio transceivers, including an Icom IC-7700 with PW-1 linear amplifier donated by Icom Japan in August 2010 following an approach by MPRG member Yasuo Ariyama ZL1JAP. This operating room is connected to several antennas, including the tri-band yagi on the West Tower. 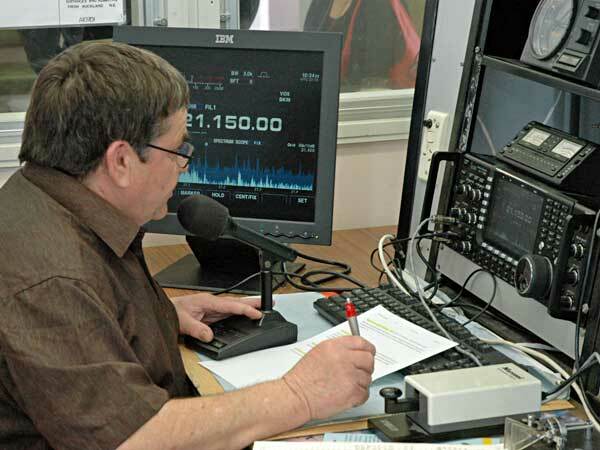 An Icom IC-706 MkII G transceiver connected to a broadband folded dipole can be remotely controlled by MPRG members via the internet.